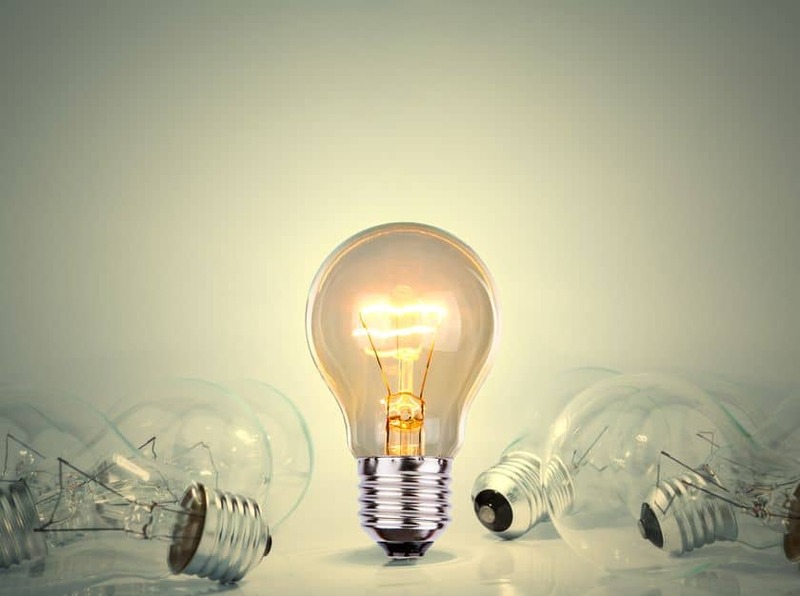 4 factors that prove MCBs are better than fuses! 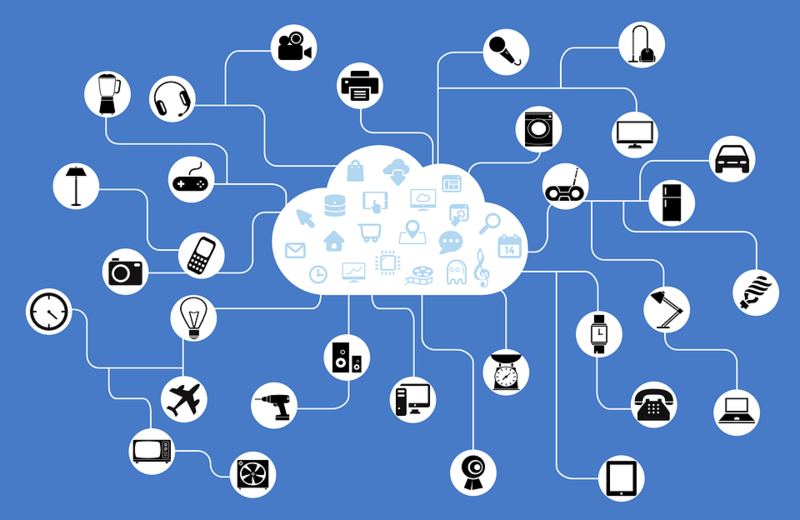 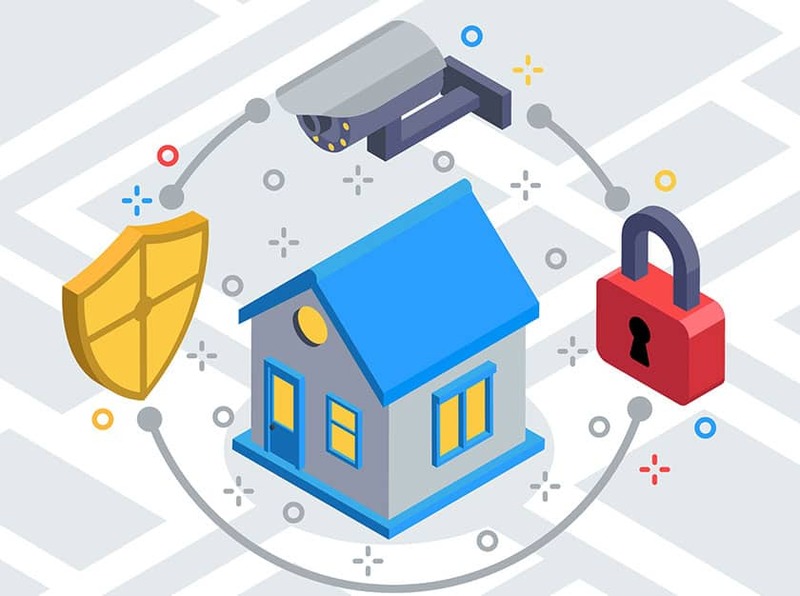 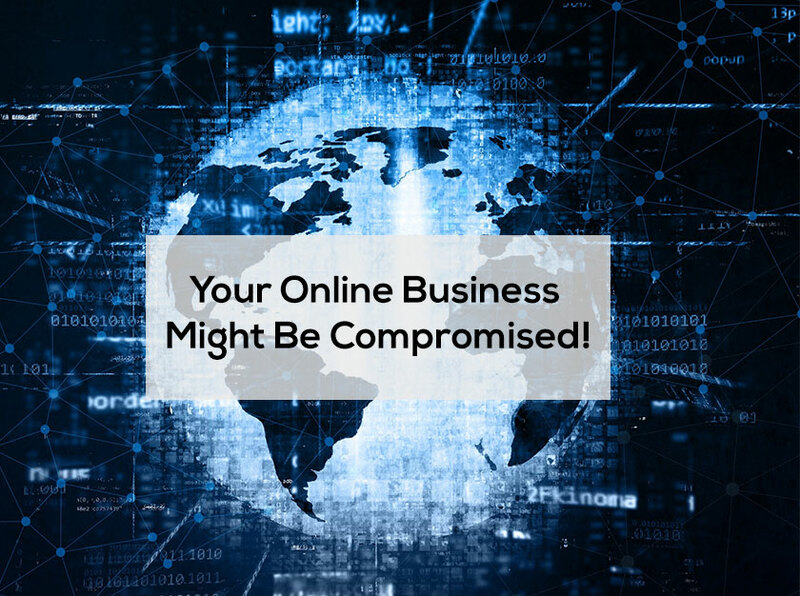 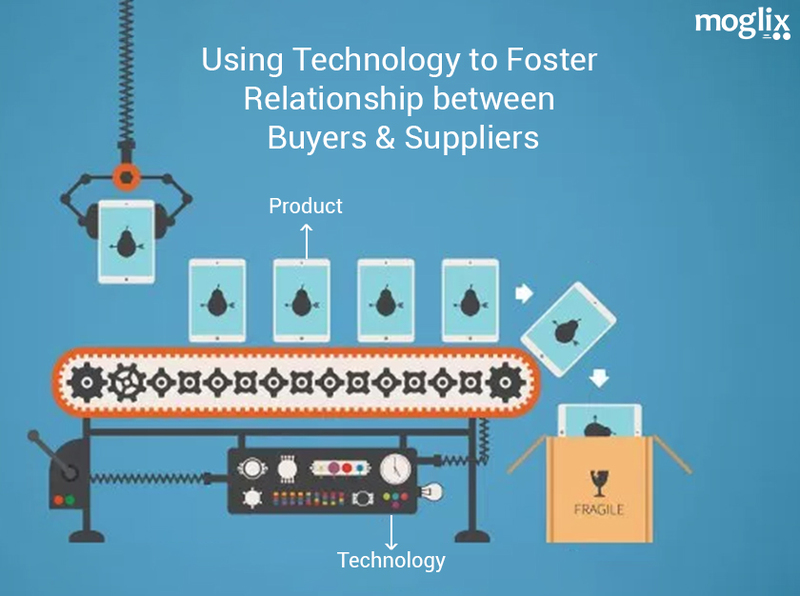 Your Online Business Might Be Compromised! 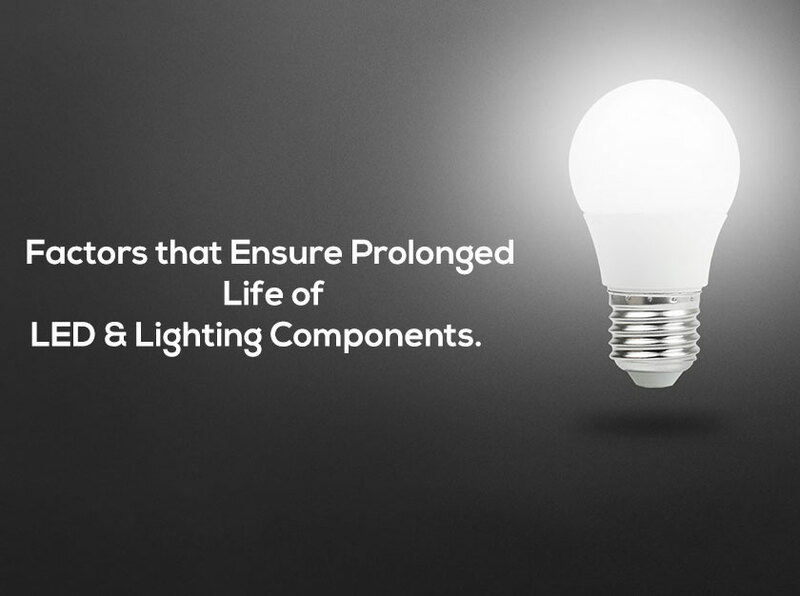 Factors that Ensure Prolonged Life of LED and Lighting Components. 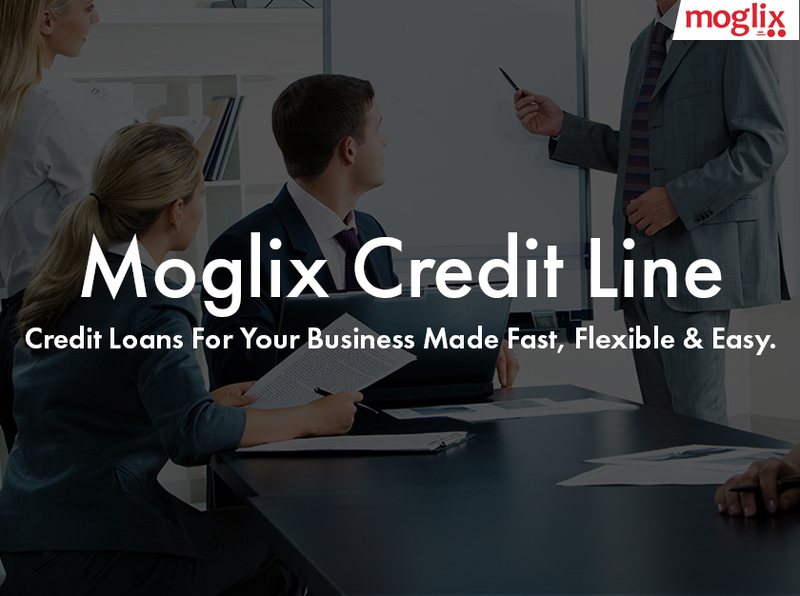 Moglix Credit Line: Credit Loans For Your Business Made Fast, Flexible & Easy.